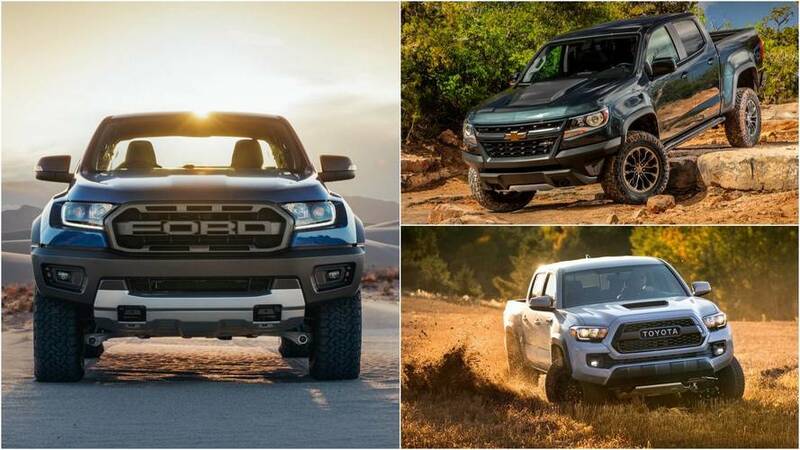 This is one tough truck. 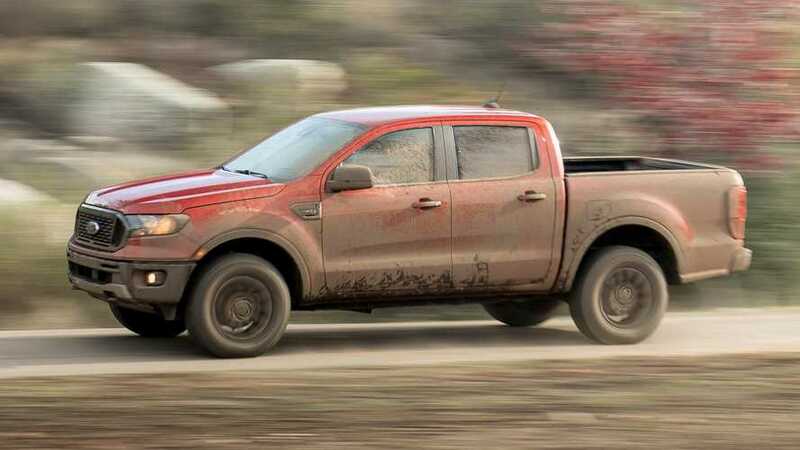 Ford Ranger Raptor: How Does It Stack Up Against The Competition? Horsepower doesn’t tell the whole story. 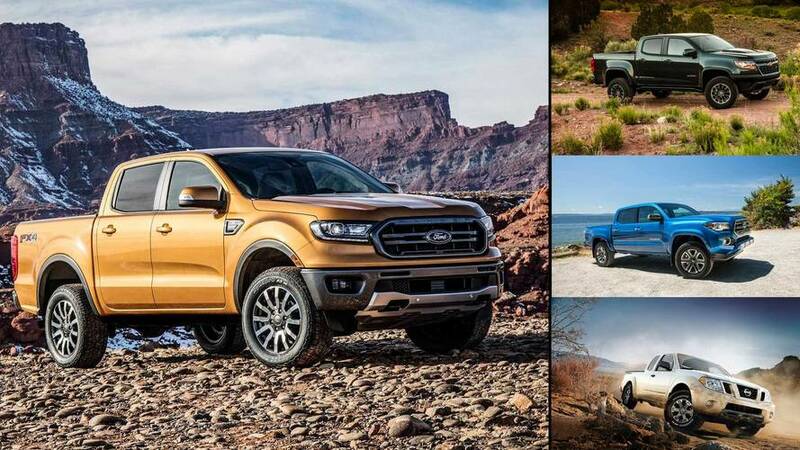 Now that Ford's Ranger is back on duty in the U.S., here's a quick look at how it stacks up to the competition.